The Photo Review Newsletter, issued eight times a year, contains the complete exhibition listings from throughout the Mid-Atlantic region (New York, Philadelphia, Pittsburgh, New Jersey, Delaware, Maryland, Virginia, and Washington, DC) and California, and exhibition opportunities and news of interest from throughout the world. 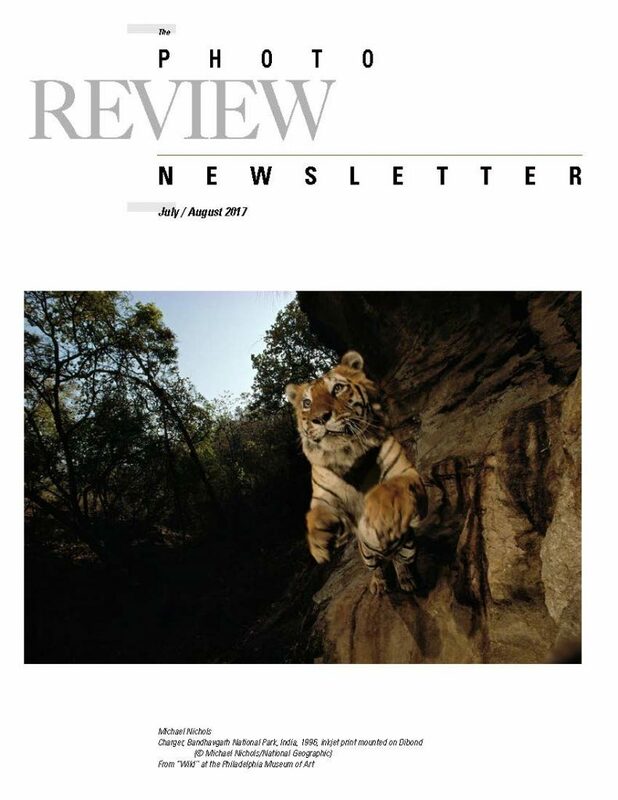 View July/August 2017 of The Photo Review Newsletter. Subscriptions are paired with The Photo Review Journal.